Do you love a great deal? 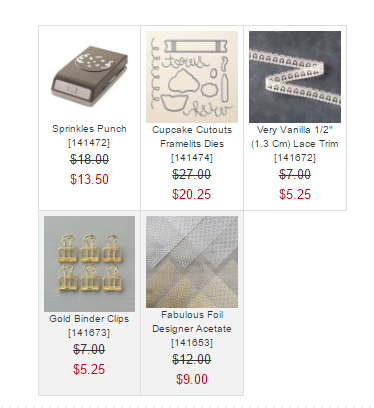 RUN on over and check out my Clearance Rack because LOTS of crafty deals were added to it this morning and they are only available WHILE SUPPLIES LAST!!!! Shop Now! Banner Blessings. It's got the "Thanks", "Friend" and "Joyful" stamps in it that you see on the cards shown above, plus each stamp has a Bible verse on it! My favorite punch ever, the Banner Punch is also in there. I use that little thing ALL the time to banner cut ends for my cards. Stock up on Red Foil Sheets for your Christmas and Valentine crafting!! 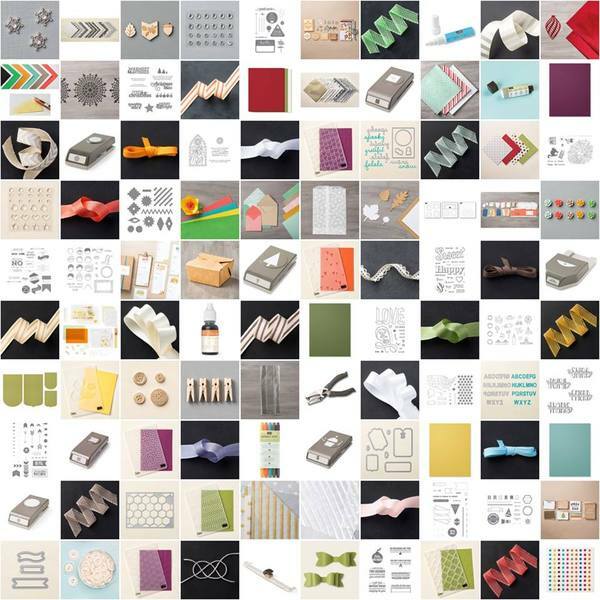 There are also more stamp sets, embossing folders, framelit dies, card stock, pretty papers, markers, punches, ribbon, embellishments, Project Life Kits and lots more!!! Shop the Clearance Rack NOW before these deals are gone. 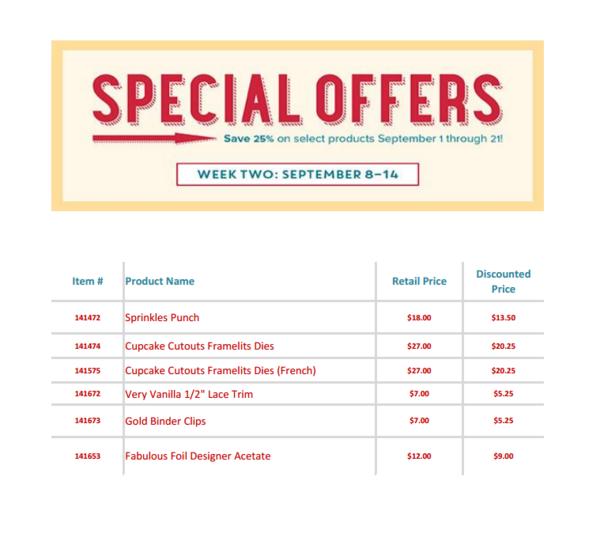 And don't forget about the Weekly deals!